Education is easy with EDX's learning platform. This post is brought to you by EdX. It’s often said that the internet makes it possible for anyone to get educated on any subject. But just as in offline modes of education, the many models of online teaching and learning are far from perfect, with plenty of room for improvement and innovation. A joint effort between Harvard and MIT — dubbed EdX — is aiming to provide not only a place for learning new skills, but a platform for innovating new ways of teaching and learning over the web. It’s a nonprofit online education platform partnered with nearly 100 of the world’s leading universities and institutions — Harvard, MIT, Microsoft, Caltech, Columbia, you get the picture — to provide students anywhere in the world access to more than 1,000 certified courses. As an open-source platform, it also offers educators an opportunity to design and implement their own modes of teaching. For someone interested in building out their professional skill set but not really interested in going back to college, this is a great opportunity. Certificates are available in subjects ranging from introductory and advanced computer science to programming, engineering, data science, and a lot more. Also covered are fields like data science and entrepreneurship from MIT, the Internet of Things from Columbia, and a series of courses in HTML5 from the W3C (World Wide Web Consortium). Courses outside of the professional realm are just as important and available as well, like The Science of Happiness and The Science of Everyday Thinking. When EdX launched in 2012, Akshay signed up for the Introduction to Computer Science and Programming Using Python from MIT, followed by the Intro CS and Data Science for Genomics at Harvard, the Engineering Software as a Service from UC Berkeley, even becoming a community TA for the courses during the following term. The idea behind Massive Open Online Courses (MOOCs) is to open opportunities for learning that were — whether due to geography or funds — previously inaccessible to potential students around the world. Akshay’s story proves that this opportunity really does transcend borders, and indeed he is still taking courses at EdX. You can do the same without having to sacrifice your day job or non-academic life, and create new opportunities for yourself in the process. 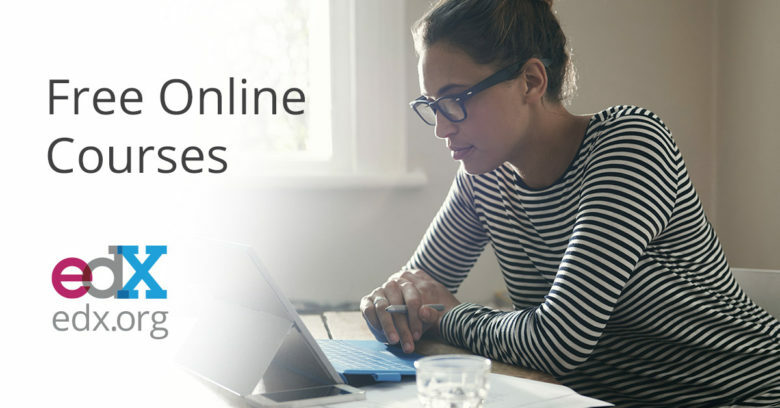 If you’re interested in expanding your knowledge and marketability, take a look at EdX’s course offerings and enroll today.